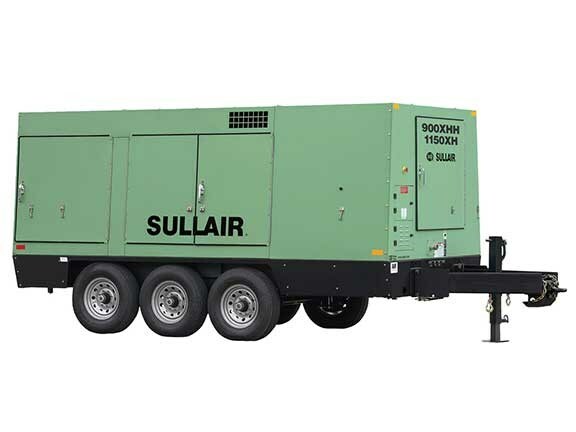 Japanese equipment giant Hitachi has acquired US air compressor brand Sullair in an agreement with the latter’s parent company Accudyne. Under the agreement Hitachi will take over all business assets and subsidiaries related to the manufacture and sale of air compressors under the Sullair brand. Hitachi already manufactures air compressors mainly for the Asian market but the company says one of the principal aims of the acquisition was to gain access to Sullair’s global sales network, particularly in North America but also including Australia. Hitachi says air compressors are a core part of its business and will blend the company’s existing products with those of Sullair. 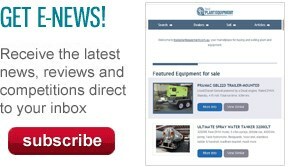 Hitachi hopes the merged product line and global sales network will position the company as a market leader in air compressors. "I am very pleased to announce that Hitachi has today agreed with Accudyne to proceed with the acquisition of Sullair," Hitachi executive vice president Masakazu Aoki says. "Through this fusion with Sullair’s strengths, Hitachi will increase its competitiveness and strengthen the air compressor business, and at the same time, by utilising Sullair’s global footprint, mainly in North America, we will accelerate the global rollout of the Social Innovation Business," Aoki continues. Hitachi plans to integrate its ‘Lumada’ Internet of Things (IoT) software platform, already present in Hitachi compressors, into Sullair’s compressors to give customers even more options. The agreed purchase price for Sullair was US$1.245 billion (approx. AU$1.68 billion) and representatives from both Accudyne and Sullair expressed their excitement for the future of the Sullair brand. "We are very pleased with the transaction, as the combination represents a uniquely attractive opportunity for Sullair, its employees, distributor partners and end-customers," Accudyne CEO Charles Treadway says. Sullair president Jack Carlson says the company is "thrilled by the prospect of partnering with Hitachi to grow Sullair as we embark together on the next chapter in our proud history".